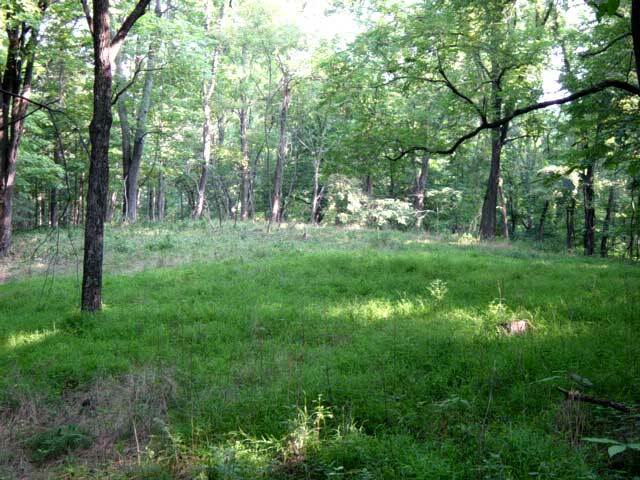 Four scenic parcels ranging from 8.8 to 11 acres. 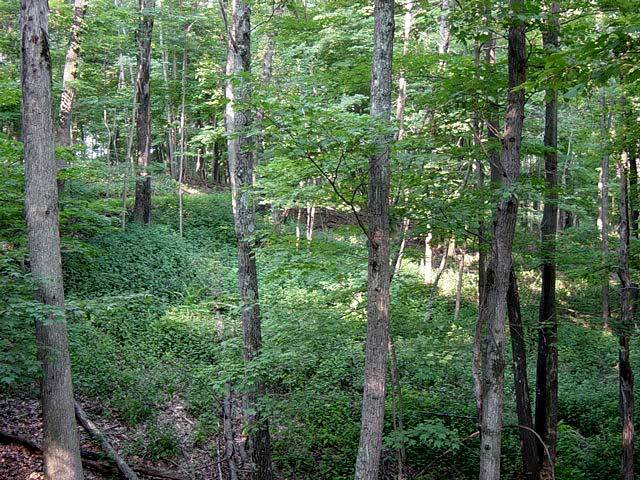 The properties are wooded with mature hardwood trees and easy access. Property has not been timbered! Build your weekend getaway cabin on one of several private and scenic knolls. New roads, electric and phone service to each lot, perked and approved for septic and well. This property fronts on a quiet county-maintained road. Less than 2.5 miles from Rt. 50 and less than 5 miles from historic Romney, WV. Potomac River public access is less than 4 miles away. 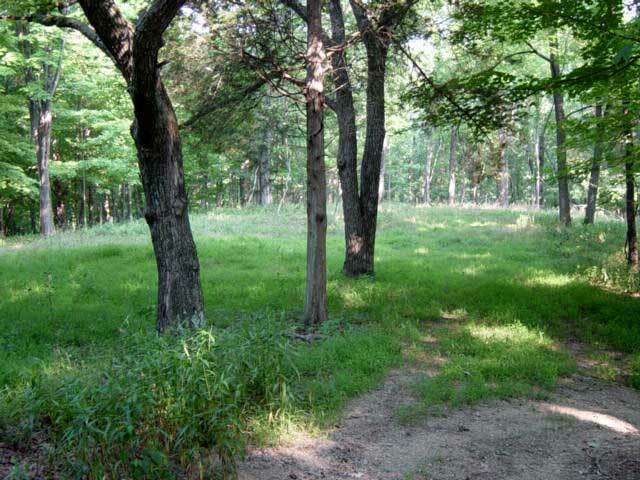 This property is well suited for recreation, camping, hunting, and residential or weekend home sites. Parker Knolls plat. Parker Knolls topographic map. Contact Us for further details on this prime opportunity. To see a larger version of any photograph, just click on the image. To see a larger version of any photo, just click on it. which Parker Knolls takes its name.